Mycorrhizal fungi and turf health, better bowling greens rely on us understanding this. Mycorrhizal fungi and turf health go hand in hand. The symbiotic relationships that exist between our turf grass plants and soil fungi are critical to producing a high performance, perennial grass dominated sward. 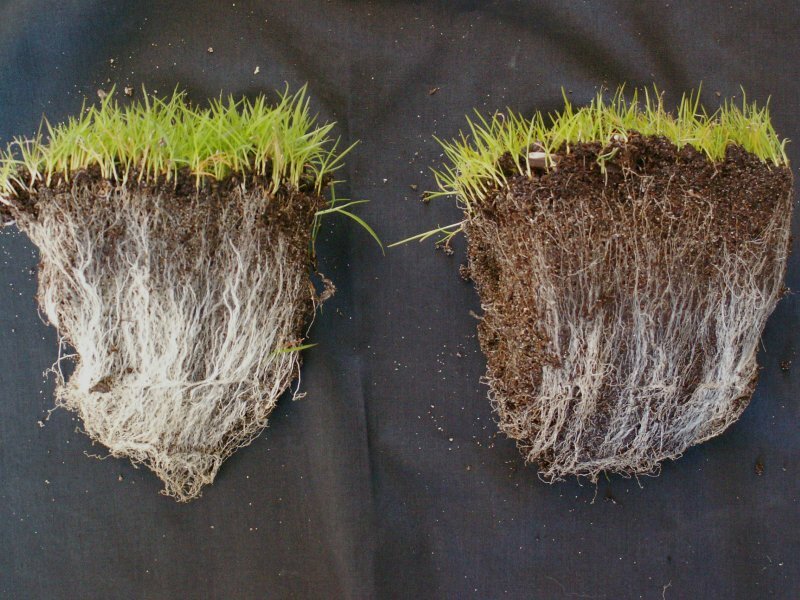 Here we look at the benefits of mycorrhizal relationships in turf and the techniques greenkeepers can employ to encourage them.